AMD CEO Lisa Su has brought the company back from the dead and she has been very vocal about it. At Computex 2018 AMD had plenty of announcements which include the 7nm CPUs as well as the GPUs. 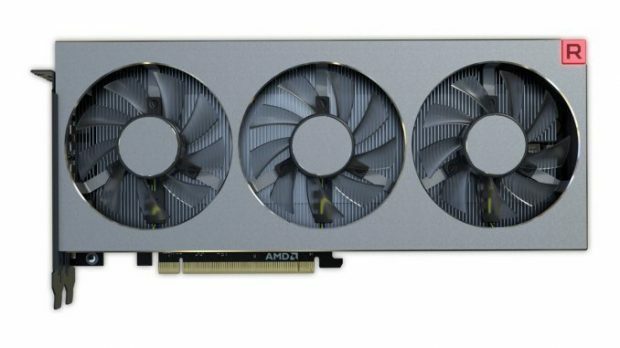 While we did not see gaming GPUs in action, it was announced that gaming 7nm GPUs would be coming out some time down the line. At the 2018 Taipei International Computer Show, we showcased the industry’s superior CPU and GPU portfolio, how to become more powerful in the coming months. 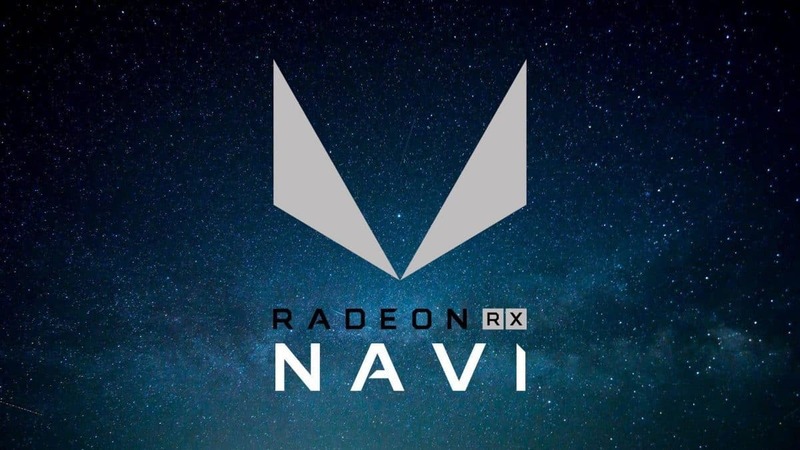 Our upcoming 7nm and 12nm products Based on and continuing the strong development of our Radon, Radeon and Opteron products, AMD will be positioned as the next generation of high performance computing leader in high-end devices, games, machine learning and data centers. You can see that there is some discrepancy in the translation but the message is very clear indeed. 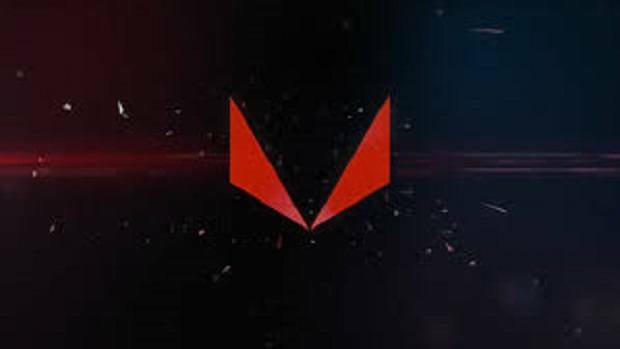 AMD has dominated the CPU market since it launched the Ryzen series of CPUs and looking ahead, the company is going to be maintaining that lead. Talking about mainstream series of CPUs, AMD has the lead when it comes to the number of cores and threads and we have yet to see an Intel CPU that comes with 8 cores and 16 threads. It has been rumored that the 9th generation of CPUs from Intel will be coming out this quarter and Intel will release an 8 core CPU but some would say that it is too late. While enthusiasts and Intel fans will still buy the upcoming CPU, if it is indeed released, I think that the people that needed the additional cores have already moved on to the AMD Ryzen platform. 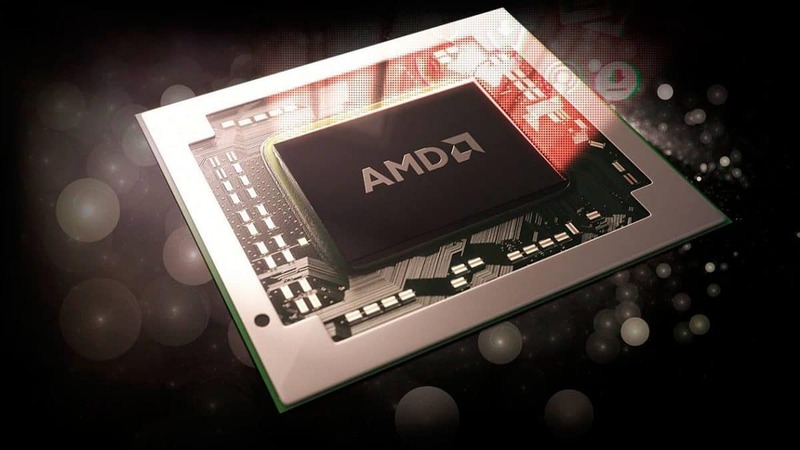 As time is passing more OEMs are joining AMD and are introducing notebooks that are powered by AMD CPUs. 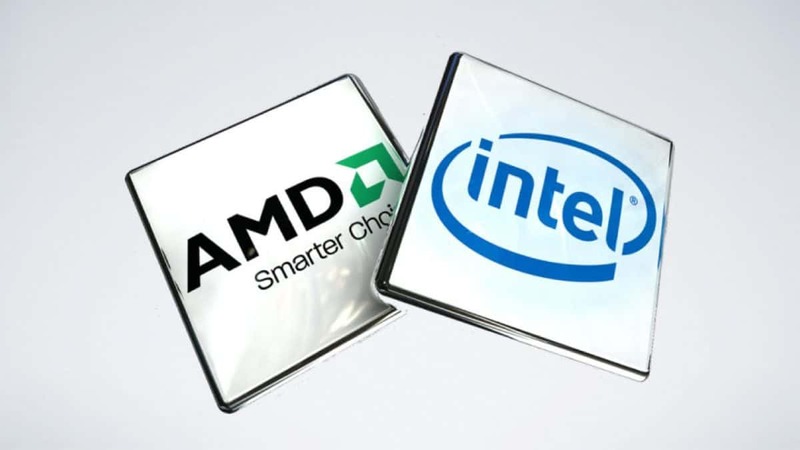 This will increase AMD’s market share when it comes to the mobile market. On the other hand, Intel has been having some issues with the 10nm process and because of that, the company has failed to release CPUs in time for notebook makers to introduce new models. AMD CEO Lisa Su has done plenty in order to guide the company to where it is today and I am sure that the budget gamer, as well as the enthusiast, will appreciate her efforts.